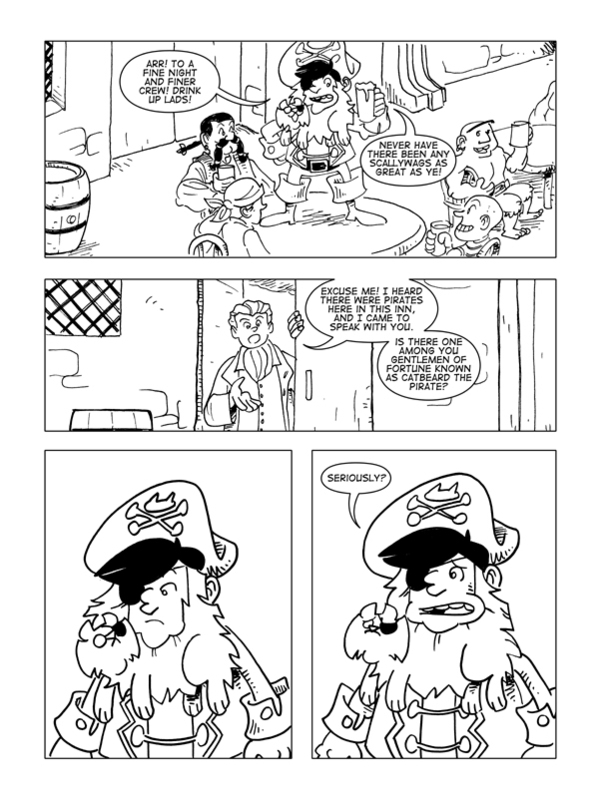 The Tides That Bind, Page 2 – Catbeard the Pirate! I mean, if you have to ask. Come back Wednesday for another page!